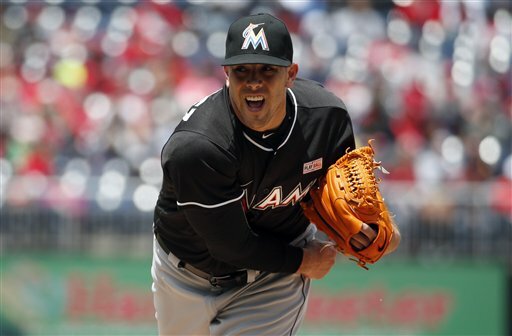 MIAMI (WPVI) -- Jose Fernandez, the ace right-hander for the Miami Marlins who escaped Cuba to become one of baseball's brightest stars, was killed in a boating accident early Sunday morning. 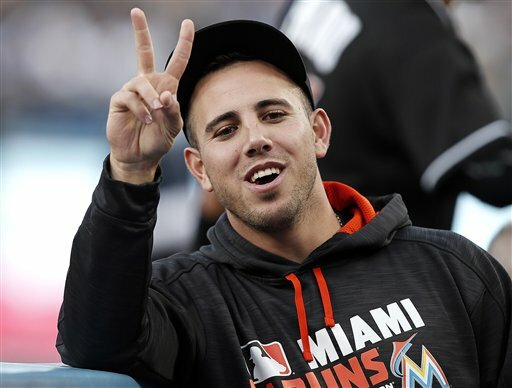 Fernandez was 24. 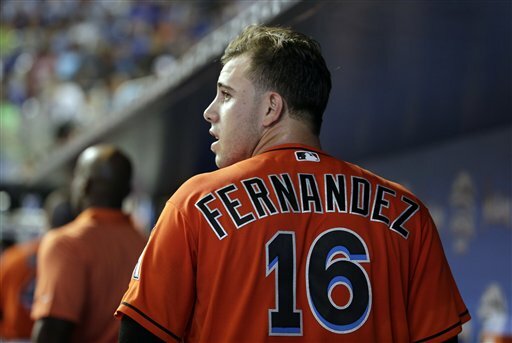 Major League Baseball players react to the death of Miami Marlins ace 24-year-old Jose Fernandez. 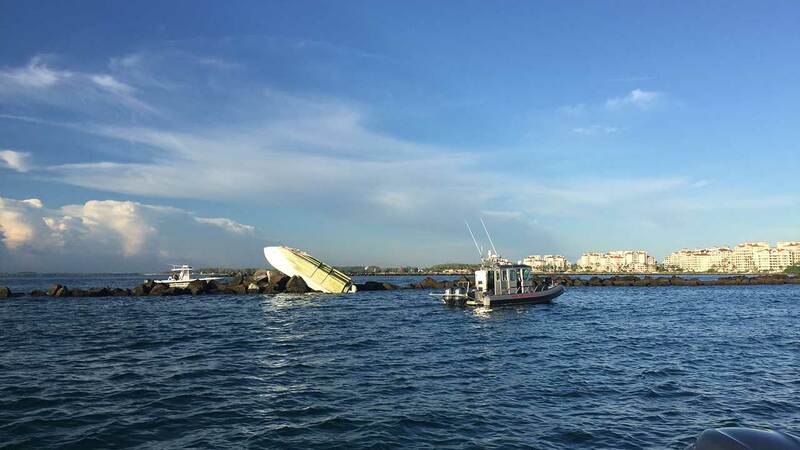 Miami Dade Fire Rescue respond after Marlins pitcher Jose Fernandez was killed in a boat crash. 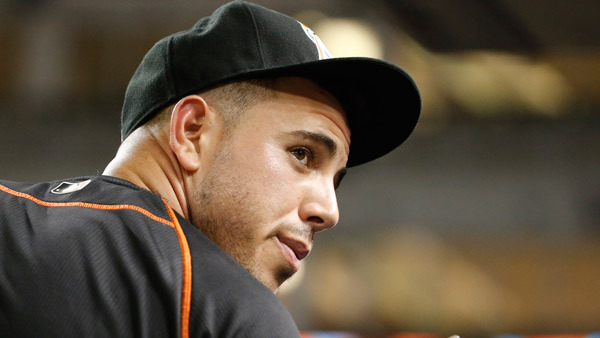 Fernandez's death immediately brought memories of past baseball tragedies, such as the deaths of Thurman Munson and Roberto Clemente - stars who died in plane crashes in the 1970s. 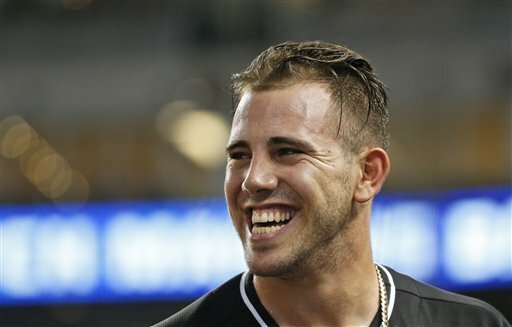 He tried to defect from Cuba at least three times - landing in jail after one of those unsuccessful tries - before eventually getting to the U.S. and going to high school in Tampa, Florida. 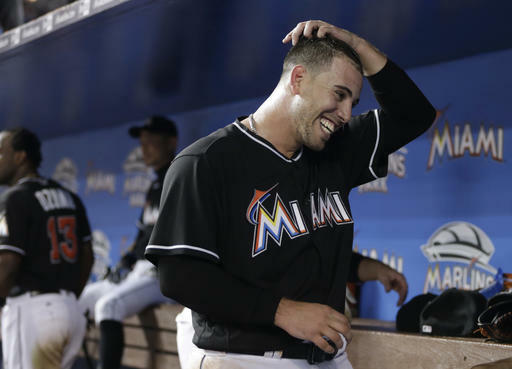 The Marlins drafted him in 2011 and Fernandez was in the majors two years later. 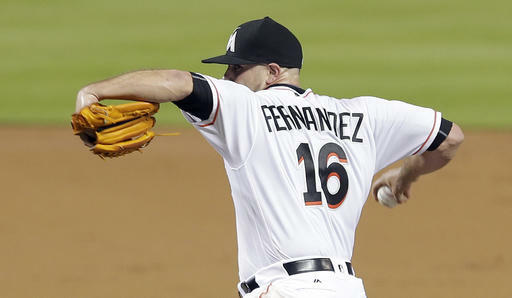 Video boards at Marlins Park on Sunday morning showed a large "16" - Fernandez's jersey number - over his name. A few fans milled about, even though the game was canceled. 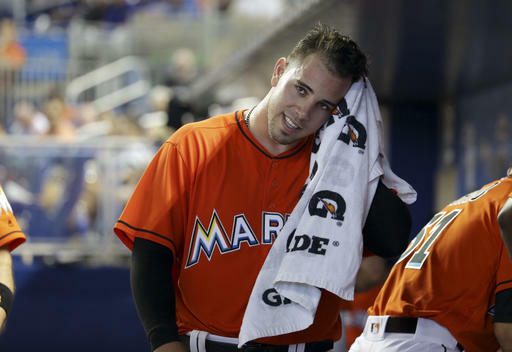 Associated Press Writer Jason Dearen in Gainesville, Florida contributed to this report.